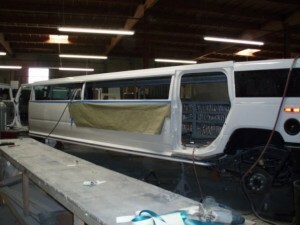 Below are the stages of how our H2 Hummer limousine was created! 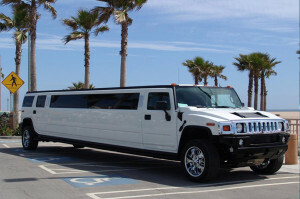 Stage 1 – The H2 Hummer was bought in the city of Los Angeles. 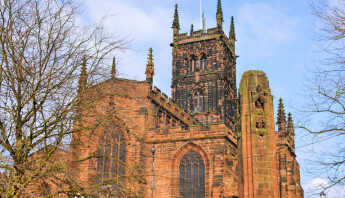 It cost a total sum of £125,000. In addition, an extra £25,000 was spent after it was finished on modifications to ensure it was completely safe for passengers. The reason for this is to ensure it meets the same safety regulations as a coach. You could come to the conclusion that we bought the Hummer, as a limousine, however that is not true, the Hummer is bought like any other hummer would be. 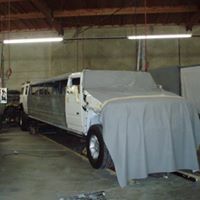 To the right of this text is a picture of our H2 Hummer when it was first bought, it is being prepared for the conversion into a Limousine. 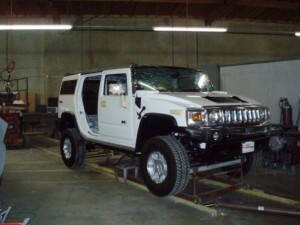 Stage 2 – The H2 Hummer is then cut in half! Yes. In half. 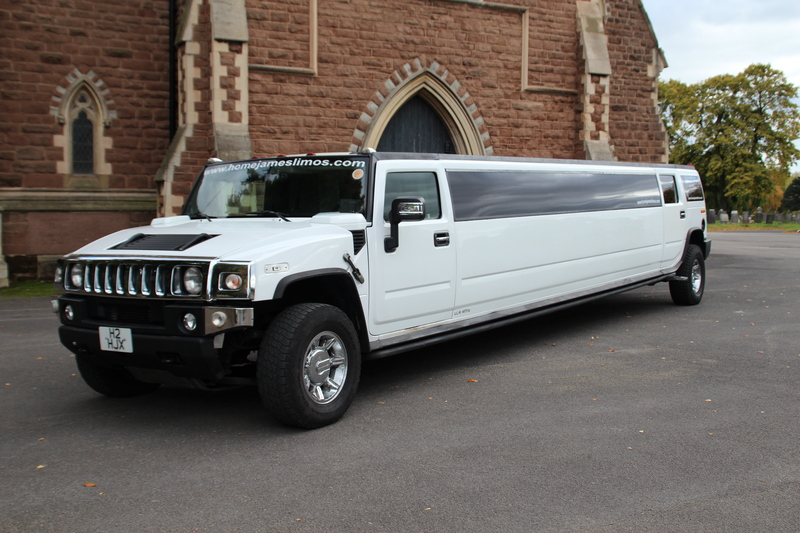 This was a nervous time for us at Home James, because a large sum of money was spent on the Hummer Limousine and when it was cut in half, you can imagine how we felt knowing the risks that the procedure could have gone wrong, however, having the finished product in mind kept us calm. 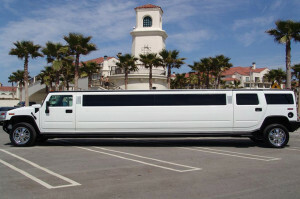 This is a necessary stage in creating a limousine as it needs to be stretched. To the right of this text is a picture of the Hummer, after it was split into two parts. 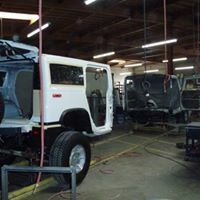 Stage 3 – Thirdly, the frame work for the Hummer Limo is made and fitted in between each end of the vehicle. Large amounts of safety checks are taken out between this point. The frame work is made from reinforced steel, meaning it is strong and durable and capable of holding large amounts of weight. Once the framework was in place, the glacier white paint was then applied to make the limo look the part. Stage 4 – Finally the finishing touches are made to the limo. Fibre optically starlit ceiling, a 32 inch TV, 3 other TV’s, a stupendous sound system, laser lights, strobe lights, neon lights, wireless karaoke, disco flooring and a mirrored ceiling. 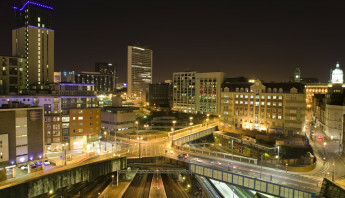 All of these features just add to the luxury of the limousine and make for a fantastic limo hire service in Birmingham. 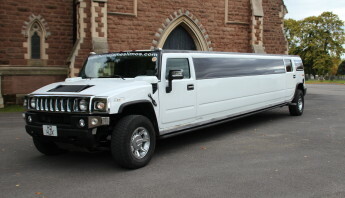 The finished product- We love our H2 Hummer limousine and hope you love it too!